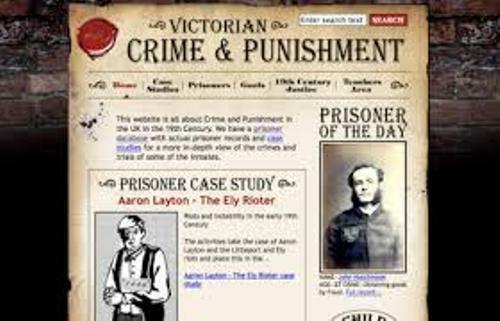 Facts about Crime and Punishment in Victorian Times are good to learn. You will love the information given below. There are many things that you don’t know about this topic. What are the facts, exactly? 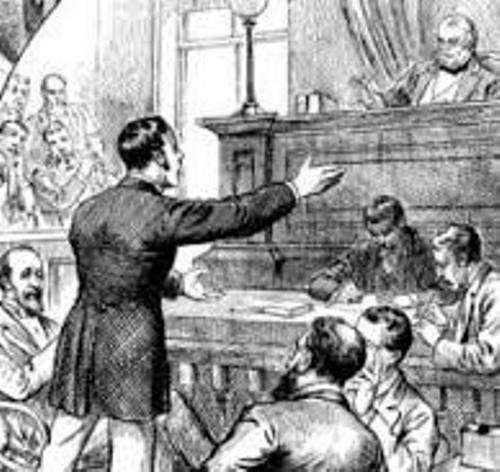 The Victorian era witnessed significant changes in how culprits were hunted, charged, or arrested to appear in court. There was no police force as you might know it this day until 1856. Back then, there was only an unpaid officer to keep order in many places. People were quite worried about crime. Crime levels increased drastically from the end of the 18th century. It continued to increase until 19th century. Not to mention offences increased as well from 5,000 each year in 1800 to more than 20,000 each year in the next 40 years. Life was different back then. People won’t get charged and arrested by the police. There was no public prosecution service, too. As a matter of fact, the accused couldn’t access a legal advice and defense lawyer. In the 19th century, trials in court were fast and simple. Judges, prosecutors, and jurors had more capabilities, choice, and power than they have today. As an alternative punishment to hanging, transportation was used. That means the convicts were transported to serve prison sentences to colonies. It was a cheaper and more efficient way to get rid of the criminal from society. Gaol’s buildings changed significantly during the 19th century. They reflected the beliefs of the time. There were prison regimes. The concepts used were silence, moral guidance, separation, and hard labor. Poverty increased alongside with the crime at the end of 18th century. The industrial revolution gave significant changes for both rich and poor people. However, poor families’ life was quite disheartening. Get facts about crime in US here. 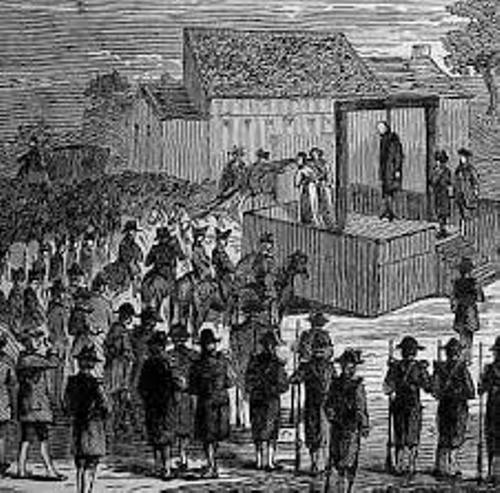 Executions were carried out in public back then. The atmosphere was quite festive. Sometimes, there were riots broke out. Not to mention there was also sympathy for the convicts. There was hard labor. 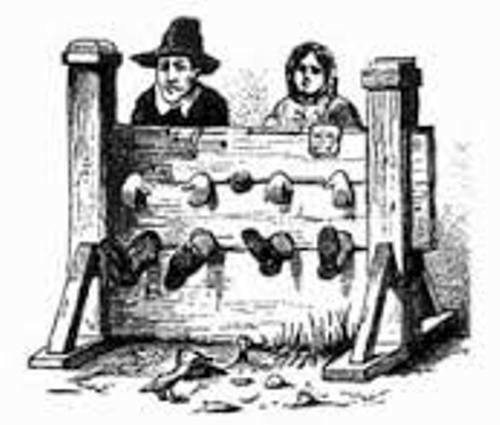 It was a type of punishment given to convicts. 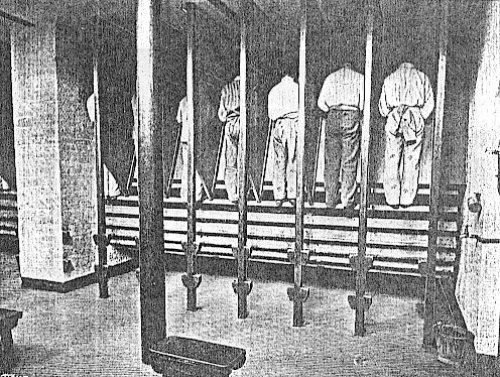 Prisoners worked hard within the prisons based on their sentences. There was once a shortage of accommodation in prison. Long term convicts were moved to the dreaded Hulks. A few of prisoners were able to escape, though. Find facts about crime and punishment here. So, do you like facts about Crime and Punishment in Victorian Times?